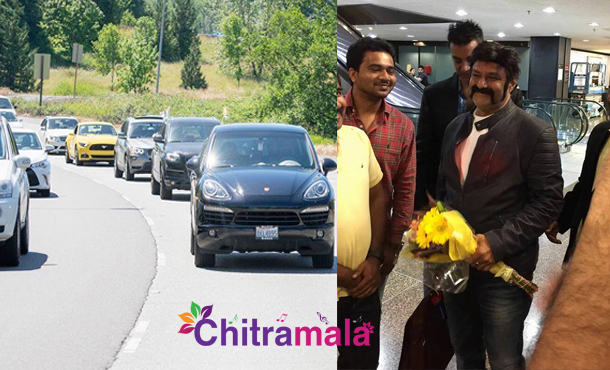 Nata Simha Nandamuri Balakrishna is currently in the US for his birthday celebrations amidst his fans. Fans were excited to watch their Favorite Star, who is proudly sporting “Gauthamiputra Satakarni ’look. Nandamuri fans competed to take selfies withBalayya. A huge convoy has been entitled to Balakrishna to reach Seattle. The footage of Balakrishna’s convoy has been going viral on Social Media with fans sharing it like never before. Even Balakrishna couldn’t have thought of receiving such warm welcome. Balayya is making use of this opportunity to raise funds for his father established Basavatharakam Indo-American Cancer Hospital by hosting Charity Dinners. 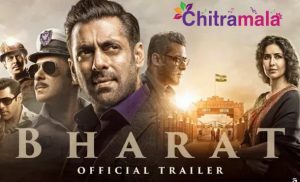 A huge ceremony is planned on June 10 to celebrate the birthday of the legendary actor. Balakrishna is also promoting ‘Gautamiputhra Satakarni’ in the US.